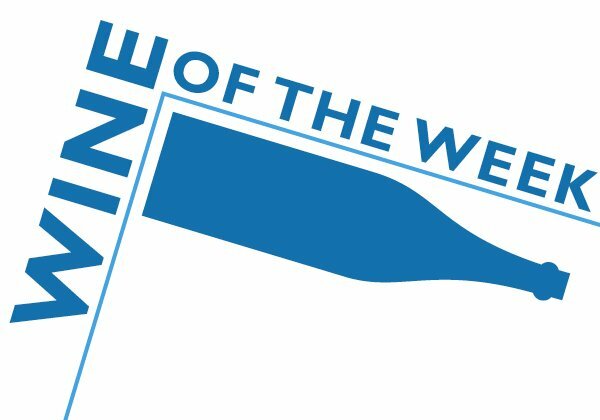 Chateau Bonnet is the $10 French wine that is one of the world’s great values and has been in the Hall of Fame since the first ranking in 2007. As such, it has always been varietally correct, impeccably made, an outstanding value, and cheap and delicious. The 2012 Bonnet blanc, which I had with dinner the other night, made me shake my head in amazement. How could a cheap white wine that old still be so enjoyable? What more could a wine drinker want? A lot, apparently, if a couple of the scores for the 2012 on CellarTracker (the blog’s unofficial wine inventory app) are to be believed. The Chateau Bonnet blanc scored 80 points from someone who said the label was ugly and 83 points from a Norwegian, and that a Norwegian was using points shows how insidious scores have become. The irony is that the tasting notes for the low scores were quite complimentary. The 80-point mentioned “crisp dry tones and pleasant blend of melon flavours” while the 83 described herbs, minerals, and citrus, and neither noted any off flavors or flaws. 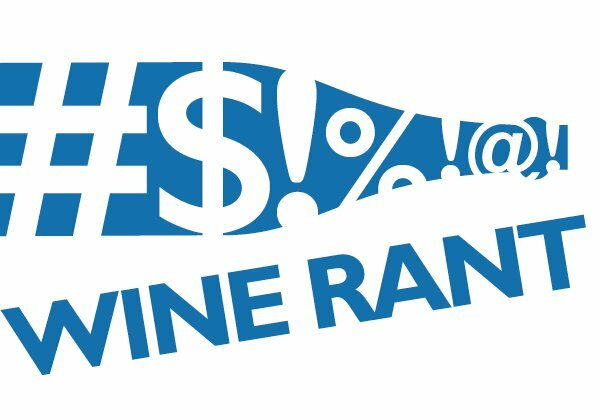 Yet, given those scores, the Bonnet blanc was barely an average wine, hardly better than the grocery store plonk I regularly complain about on the blog. Which it’s not. Those two wine drinkers are allowed to score the wine as low as they like, and they’re allowed to dislike it. That’s not the problem. The problem is consistency; someone else gave the Bonnet blanc a 90, citing minerality and lime zest — mostly the same description as the low scores. Yet a 90 signifies an outstanding wine. 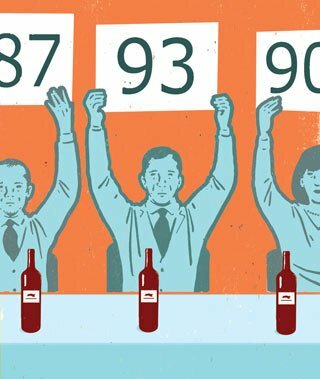 How can a wine that three people describe the same way get such different scores? Because scores are inherently flawed, depending as they do on the subjective judgment of the people giving the scores. If I believed scores and I saw the 80 or the 83, I’d never try the Chateau Bonnet blanc, even if I liked melon flavors or minerals and citrus. Which is the opposite of what scores are supposed to do. And that they now do the opposite of what they’re supposed to do means it’s time — past time, in fact — to find a better way. 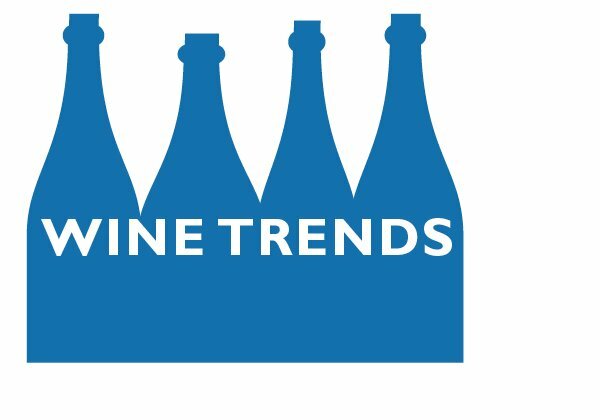 We come across rating disparities a lot in the CO wine industry – and from what we can gather, in the TX wine industry as well. 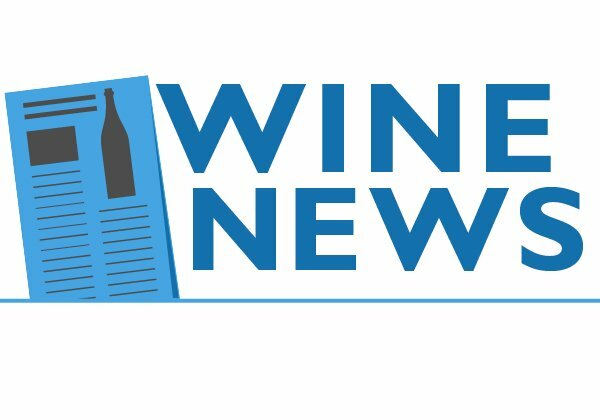 The larger publications hesitate to rate wines from burgeoning regions well because there isn’t enough buzz or a enough other palatable wines. 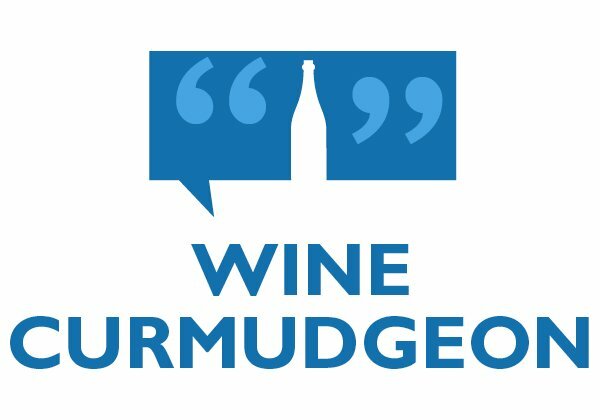 We’re opening a winery in Austin soon and are curious to see if growth changes our ratings in any way (http://bit.ly/1As7Hyx).